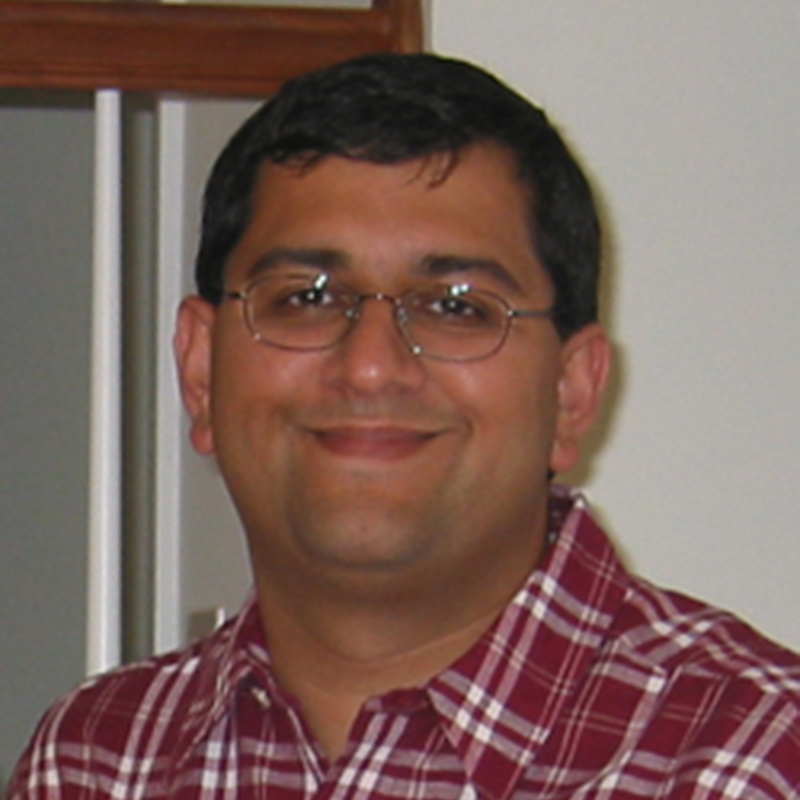 Srinivasan Seshan is currently a Professor at Carnegie Mellon University's Computer Science Department. He held the Finmeccanica chair from 2004 to 2006. Dr. Seshan received his Ph.D. in 1995 from the Computer Science Department at University of California, Berkeley. From 1995 to 2000, Dr. Seshan was a research staff member at IBM's T.J. Watson Research Center. Dr. Seshan's primary interests are in the broad areas of network protocols, mobile computing, and distributed network applications. In the past, he has worked on topics such as transport/routing protocols for wireless networks, large-scale network measurements, RAID system design, performance prediction for Internet transfers, ISP multihoming, new approaches to congestion control, large-scale multiplayer games, and large-scale sensor networks. His current work explores the challenges and opportunities related to new networking architectures and cellular, mobile systems. My interests are in network software for computer systems. I am currently working on new network protocols and services to support the ubiquitous computing applications and wide-area distributed network applications. In the past, I have worked on improvements to the TCP protocol, firewall design, performance prediction for Internet transfers, mobile computing, transport for wireless networks, routing for mobile systems, fast protocol stack implementations and RAID system design. I am also interested in many other areas in distributed computing and communication systems.